Our coffee comes from our coffee farm in Maricao, Puerto Rico. All of our coffee is sustainable and eco-friendly, handled with ❤️ and roasted to perfection. You now get to pick the flavors you want in YOUR subscription... - We grow it. YOU enjoy it. Our Espresso roast was created to give our customers a medium to dark roast. Roasted to create a balance between the acids and the sugars to bring out dark chocolate and caramel notes. Roasted in the morning and shipped right after to give YOU the FRESHEST coffee. From the mountains of our farm in Puerto Rico to YOUR door. 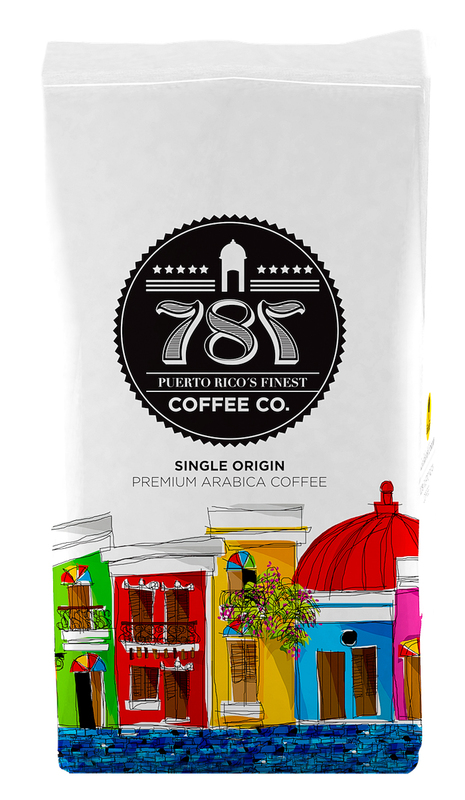 Our Supremo Roast Coffee by 787 coffee is our customers favorite. Roasted to perfection, bringing citrus, buttery and chocolate flavors to its light to medium roast. Roasted in the morning and shipped right after to give YOU the FRESHEST coffee. From the mountains of our farm in Puerto Rico to YOUR door.